We hope you enjoy these links, articles and other bits of interestingness we’ve found around the web over the last few weeks. Taking the Guesswork out of Designing for Walkability by Xiongbing Jin & Fanis Grammenos: How should we design urban environments? In this article, the authors explore using agent-based modeling to test (a priori) what urban designs positively influence walking in a community. The Quantified Brain of a Self-Tracking Neuroscientist by Susan Young: Russell Poldrack is a neuroscientist and imaging expert at the University of Texas. He’s currently in the middle of a massive self-tracking project which includes bi-weekly brain scans (MRI). 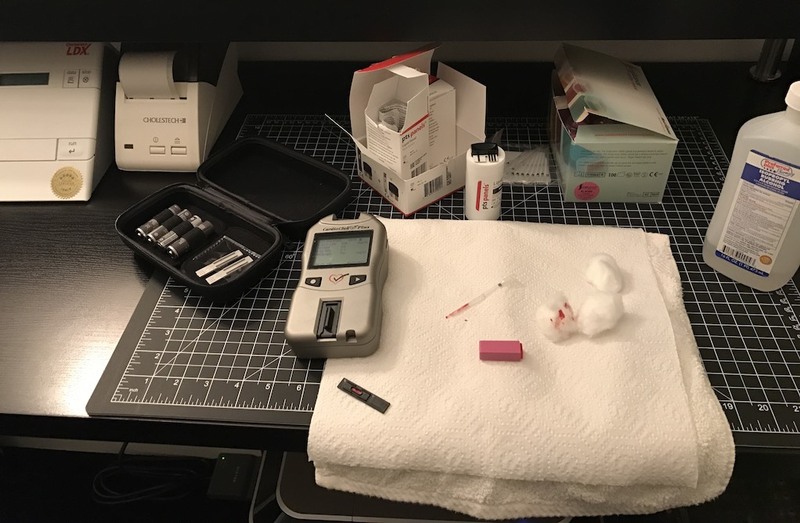 Blood Glucose Monitor Data Pushed to Smart Watch by Mike Szczys: This short post on the excellent Hackaday site introduces us to Don, an enterprising hardware hacker and diabetic. He’s spending some time attempting to send his blood glucose monitor data to his smartwatch and writing about it here. Home Tweet Home: A House with it’s own Voice on Twitter by Rachel Metz: The Internet of Things isn’t the future, it’s already here. Read about how Tom Coates has “wired” his home for constant data tracking and communication. Personalized Medicine vs Guideline-based Medicine by Jeffrey Goldberger & Alfred Buxton: A short, but very interesting article that begins to explain the competing ideas behind the design and implementation of personalized vs guideline-based medicine. (If you’re interested in more academic papers related to self-tracking and Quantified Self please join our Mendeley Group).